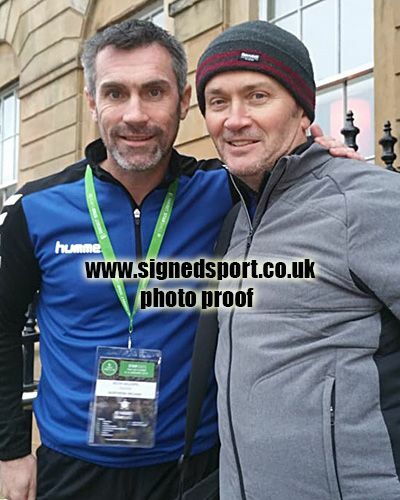 Keith Gillespie Newcastle Utd & Northern Ireland signed 10x8 inch photo. Keith Gillespie, Newcastle Utd & Northern Ireland, signed 10x8 inch photo. 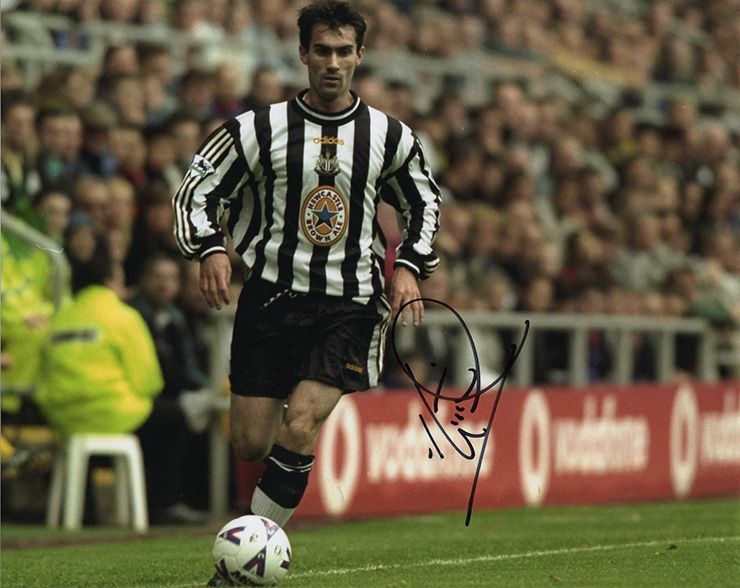 10x8 inch colour photo signed in-person by Keith Gillespie, Newcastle United FC and Northern Ireland. Gillespie played as a winger for Newcastle Utd from 1995-1998. He also played for Manchester Utd, Blackburn Rovers, Leicester City and Sheffield Utd. He was capped 86 times for Northern Ireland.